Newly built 2-storey farmhouse with spectacular panoramic views over the Tevere Valley, south- southwest facing the Soratte mountain. 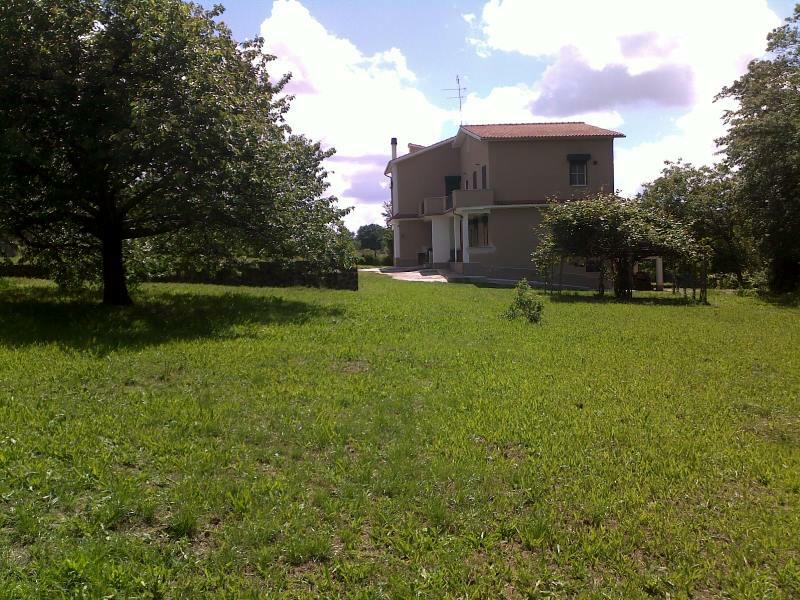 The property is situated in Stimigliano in Sabina, about half an hour by car from Rome. Situated just 15 minutes’ away from the heart of Rome, fully refurbished 60 sq m apartment on the fourth floor of a building 2 minutes’ walk to the Furio Camillo underground station, and on the doorstep of the Roma Tuscolana railway station. Borgo Massimo, lovely hamlet near Selci in Bassa Sabina, is situated on a hill surrounded by greenery with charming views over the valley, just 40 minutes’ drive from the centre of Rome. PRICE REDUCED BY € 50,000! 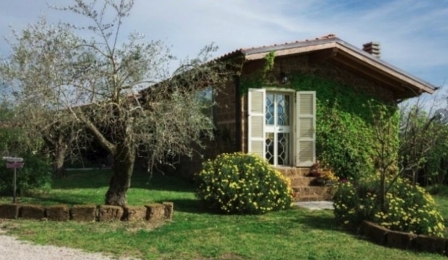 A panoramic detached Villa, set in the countryside of Lazio, less than 2 hours’ drive from the centre of Rome and 10 minutes away from the sandy beaches of Marina di Minturno. Situated in the countryside of Aprilia, but just 15 minutes to the sea and the nearest beaches, villa completely restored in 2008 and ready to be moved into. 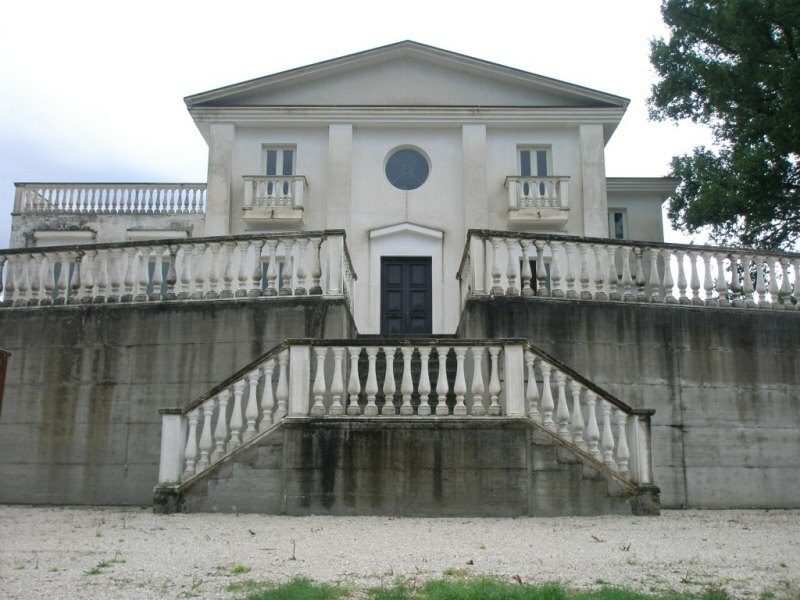 Villa on three levels completely restored, with swimming pool. Superb 18th century country house on three levels, recently renovated using authentic materials. 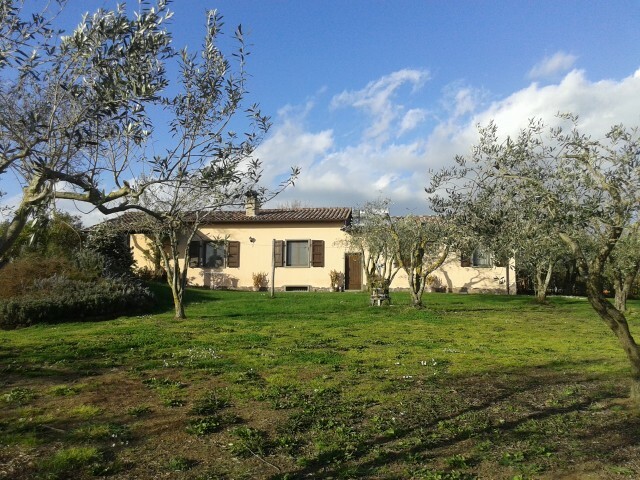 The house is located 3 miles from Capranica, this country house is the ideal place for anyone looking to buy a house in a peaceful, natural setting with artistically interesting neighbouring sites. Rome is only an hour away. An unfurnished villa for sale situated over three floors including a basement. 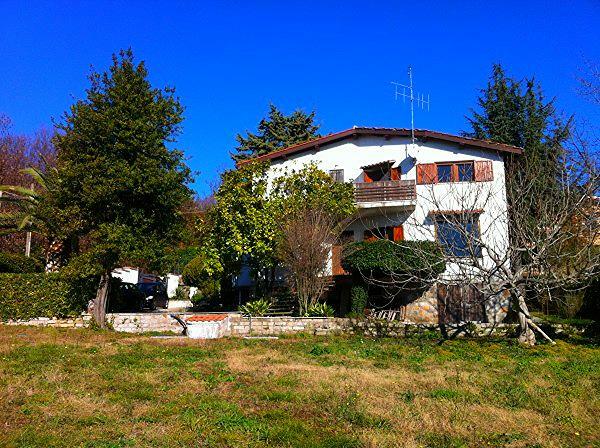 This charming property sits amongst the hillsides which surround Alvito (Frosinone), in approximately 11.114 sqm of its own land, and enjoys magnificent views. REDUCED BY € 250,000! (Price was €1,250,000). 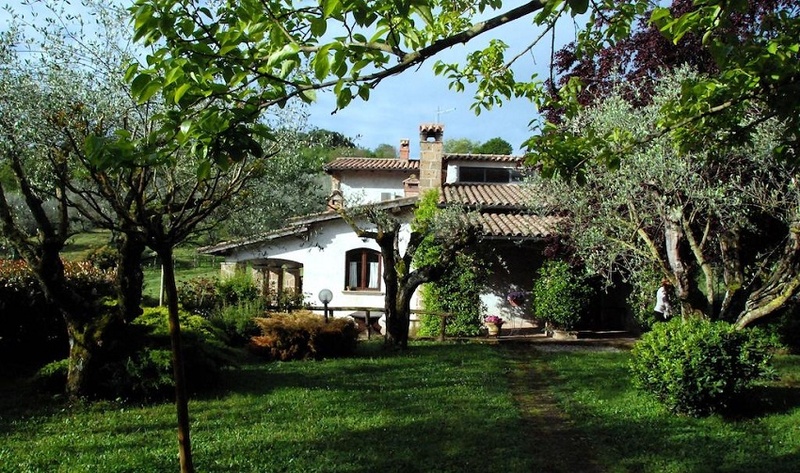 Situated less than one hour from the centre of Rome, and 15 mins to Lake Bracciano, charming country house walking distance to the village of Sutri. 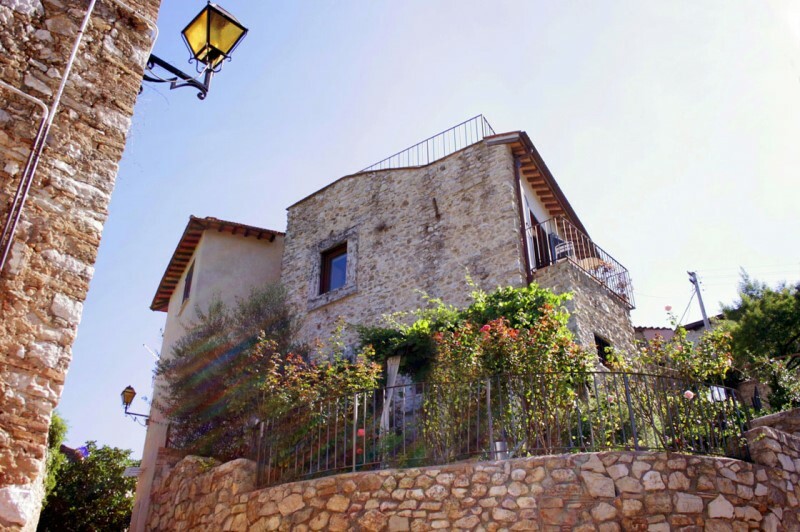 The property is an old Casale, completely restored in 2007 by maintaining its typical features such as exposed wooden beams and terracotta tiles. A short drive to the centre of Rome, surrounded by hills and charming countryside, villa built in 2005 of 300 sq m, with licence for B&B. This restored castle which is partially a monastery dating back to 12th century is situated in Lazio. 70km / approx 50 miles from Rome. The castle boasts panoramic views and is perfectly restored featuring stone built walls, exposed wooden beams, natural stone tiles etc. Prestigious villa situated 20 minutes from the centre of Rome, surrounded by landscaped gardens and 11,000 sq.m of land (almost 3 acres).The Villa is 3 miles from the International Golf course of Olgiata, and boasts private swimming pool and high finishing.Enchanting view of the lights of the city of Rome by night. Built upon the medieval defensive wall of Toffia, this sunny, south facing studio house has been just renovated to a very high standard. The house has stunning views over the surrounding countryside. 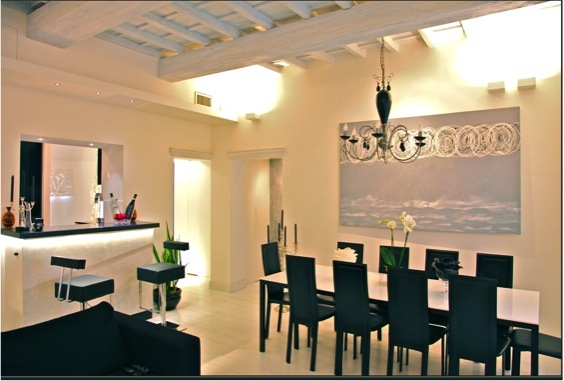 This 16th Century renovated 2 bedroom apartment, is situated over two levels. 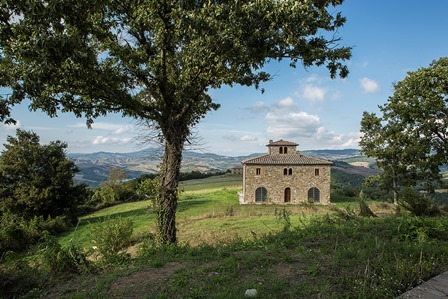 The home is situated in Toffia, one of the most stunning, lively and better kept medieval hilltop villages of the Sabine Hills, just north of Rome and near Umbria. It is about 50 minutes by car to central Rome. In Campo di Carne, this habitable villa in good condition is located in a residential area, seven minutes by car from the Lido dei Pini and forty-five minutes from Rome’s centre (47 km) by car. This villa is located in an area called Colle Romano, 40 minutes from the Fiumicino airport of Rome and 20 minutes from the centre of Rome. 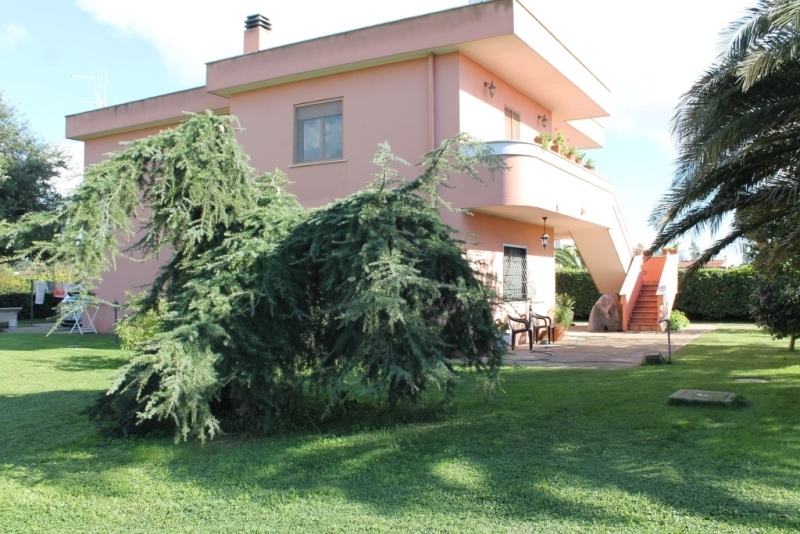 Detached villa ready to move in, developed over two floors, located only 2 km away from Marina di Cerveteri and 5 km away from the town of Cerveteri. Prestigious apartment set on the first floor of an historical building near the beautiful Basilica of Santa Maria in Trastevere, one of the oldest churches of Rome. 6-bedroom villa with 3000sq of garden. The villa is located in Anzio in the province of Rome at just 30 minutes from the airport of Fiumicino in Rome. 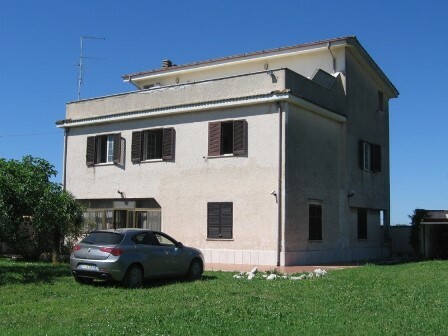 The property is located in residential area, 1 kilometre far from Contigliano with shops and train station. Rome is just 75 kilometres of highway. 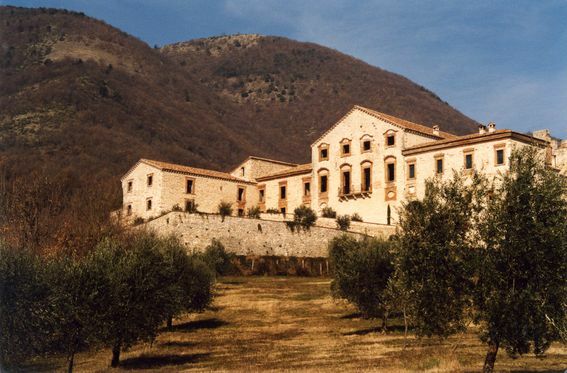 Rieti, Greccio and all Valle Santa Sanctuary are 10 minutes by car. The tourist ski area of Terminillo is 25 minutes by car. This beautiful property is located in natural park of Valle dei Calanchi, perched on the hill is facing the tarred road through the Parco naturale and close to other similar units in the green and in the woods. 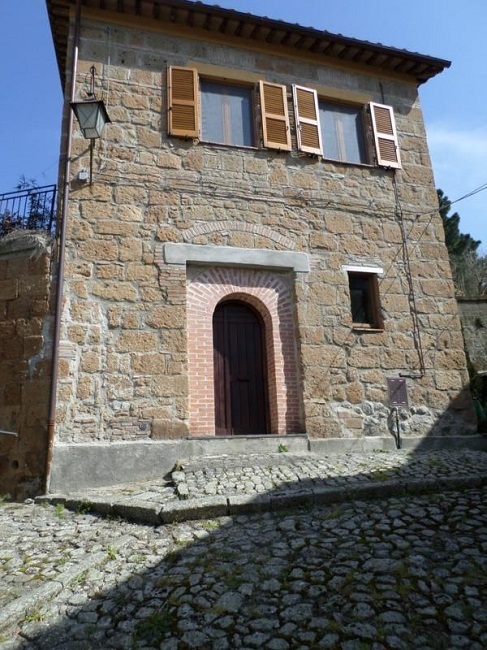 Detached house located in the historical heart of Acquapendente, a cute small town on the hills only 8 kilometers from the Tuscan border. 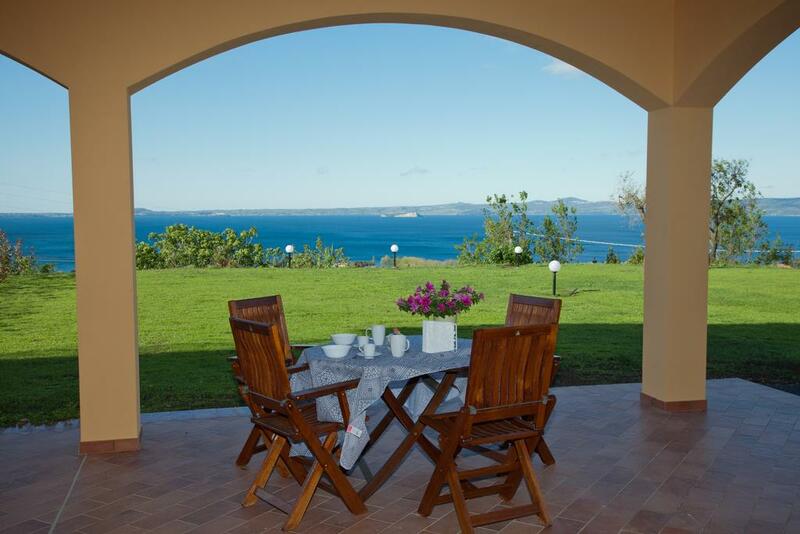 3 bedroom seaside villa, not far from Rome. 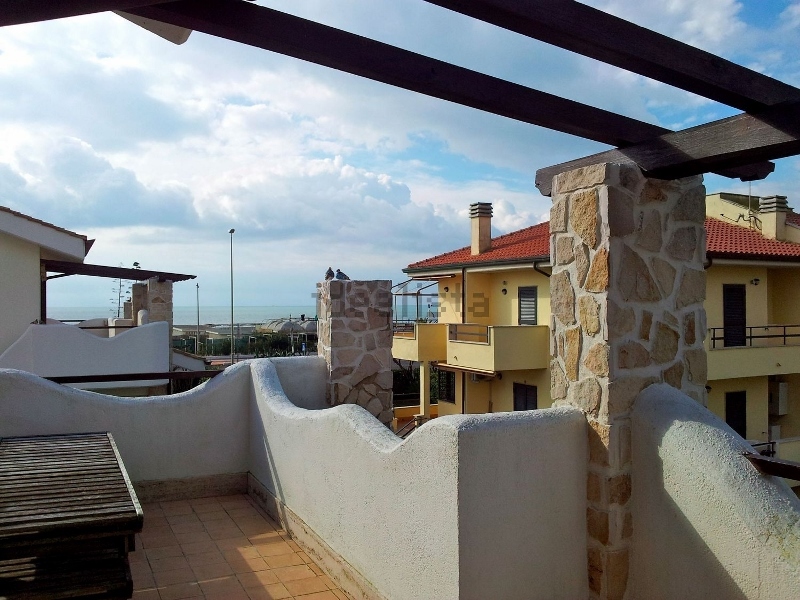 The property boasts distinctive architectural style, lines and colors and is located in a renowed area of Fregene, with sea views from four different terraces. 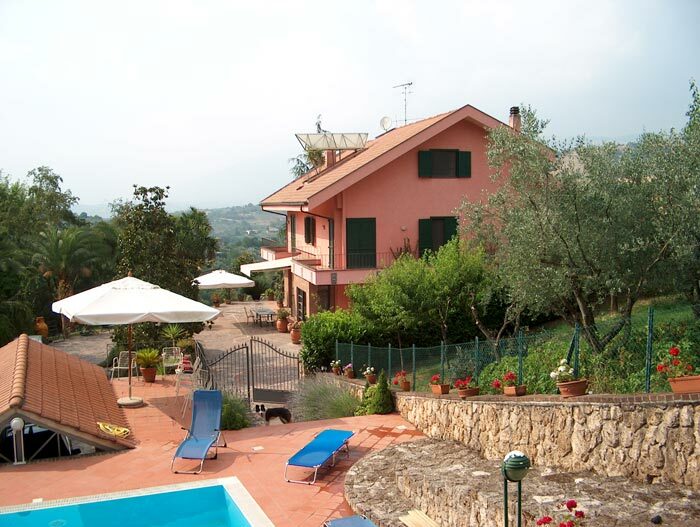 Sports Club and Villa located in Velletri, Latium. 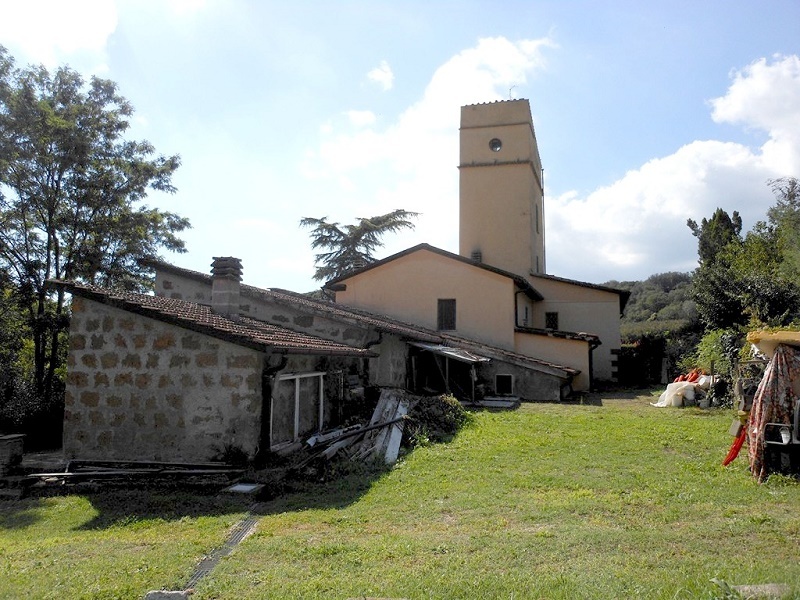 Detached country house, free on 4 sides, located 2 kilometres from Bomarzo, a small town with 1800 inhabitants and with primary services and train station. 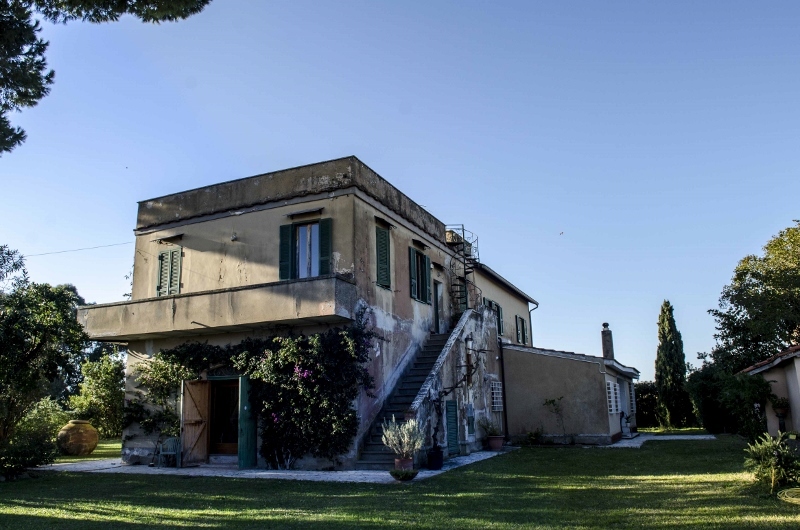 In Anzio, country house which dates back to the past century once used as headquarter for the German soldiers and afterwards for the allies, thanks to its strategic and high position. 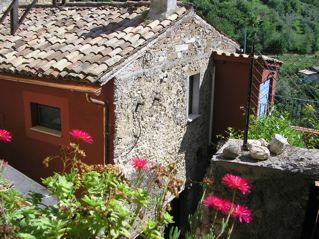 Set in hilly position in Canino, country house in good condition, currently used as tourist farmhouse. 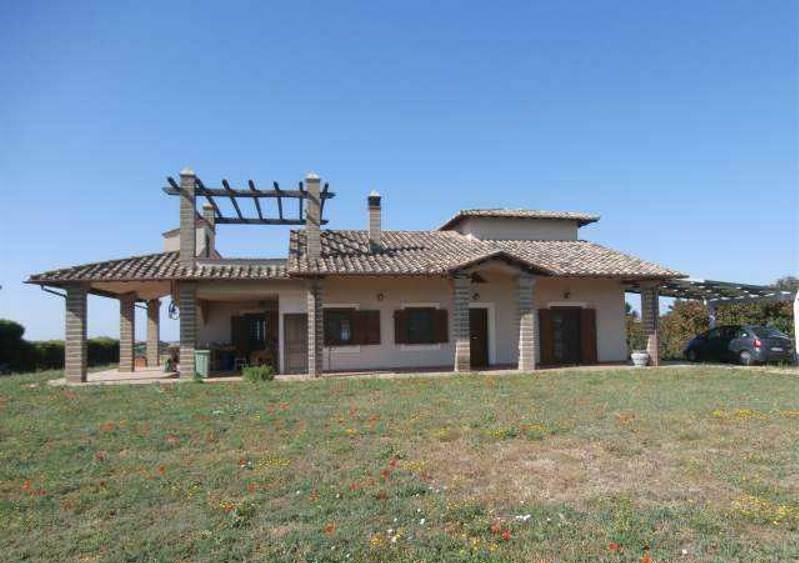 The property is located in the Maremma of Latium, 230 metres above sea level. 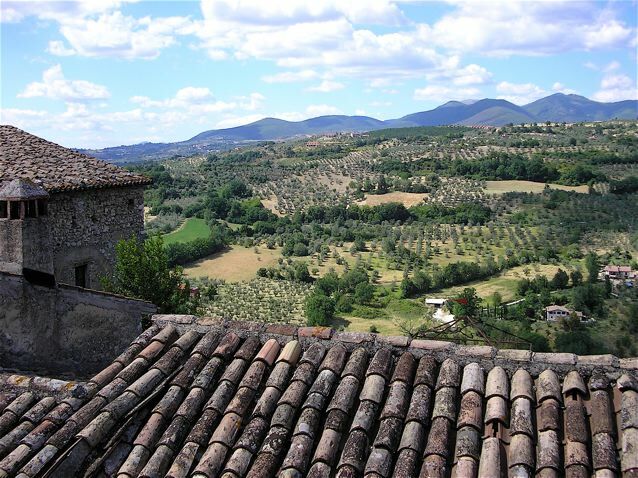 Villa with B&B in excellent condition in a private but not isolated position with views over the countryside of Tuscia, only 1 km from the medieval hamlet of Fabrica. Freestanding 3 - bedroom Villa located in a quiet, private and panoramic position in a residential area, circa10 minutes’ drive away from the center of Velletri, with all shops and services. The 3-storey villa is in good habitable condition, completely renovated in 2008. Garage measuring 50 sq m with mezzanine and laundry room. The property is fenced and surrounded by 1,300 sq m of well-maintained garden with tall trees and ornamental plants. 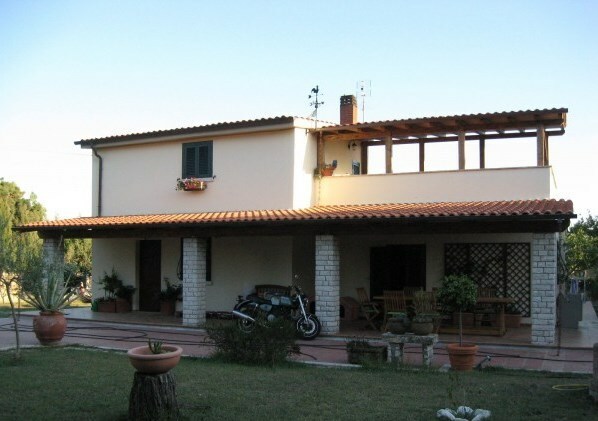 This detached villa is situated in the area of Ardea, south-west of Rome that is just 45 minutes’ drive away. The villa is in good condition and is currently divided into 3 self-contained units, connected via an internal staircase, plus a garage. The apartments measure from 80 sq m to 150 sq m and boast large terraces and possibility to ground floor apartments with private gardens up to 1,500 sq m.
A charming estate in the countryside of Alvito, in the hills of the wonderful Valle di Comino on the Lazio side of the National Park of Abruzzo, Lazio and Molise. Conveniently located between Naples, Rome and Pescara, from which it is about 120km (circa 1hr ½ from the city centre of Rome), it is easily reachable from both Rome Fiumicino and Naples airport as well as from the low cost flights Airport of Rome Ciampino, all between 1 hr and 15 minutes and 1hr and forty minutes away. 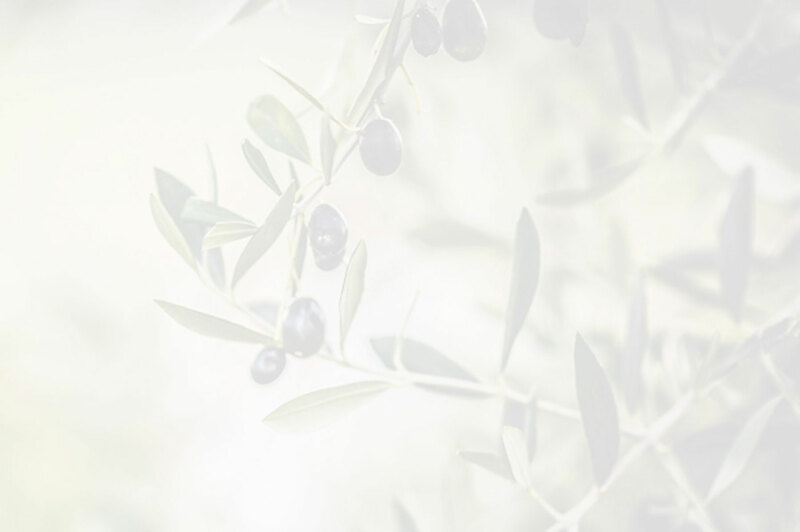 The farmhouse is restored maintaining the ancient style, located in the countryside in private but not isolated position overlooking olive groves and vineyards. Montefiascone is 2 kilometres far and Lake Bolsena is 7 kilometres far. 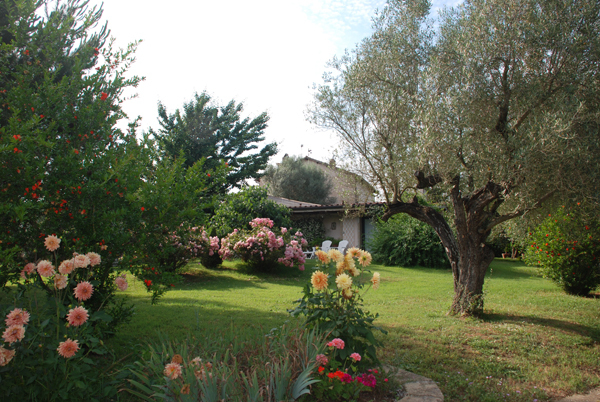 The farmhouse composed of five independent houses, with good rental potential. Each house features its own garden. Farmhouse with tower is in good condition located in private but not isolated position overlooking the garden and the woods. Civita Castellana is 3,5 kilometers far. The farmhouse is on two levels and the tower is on five levels composed of three apartments with independent entrances and connected by internal doorways. 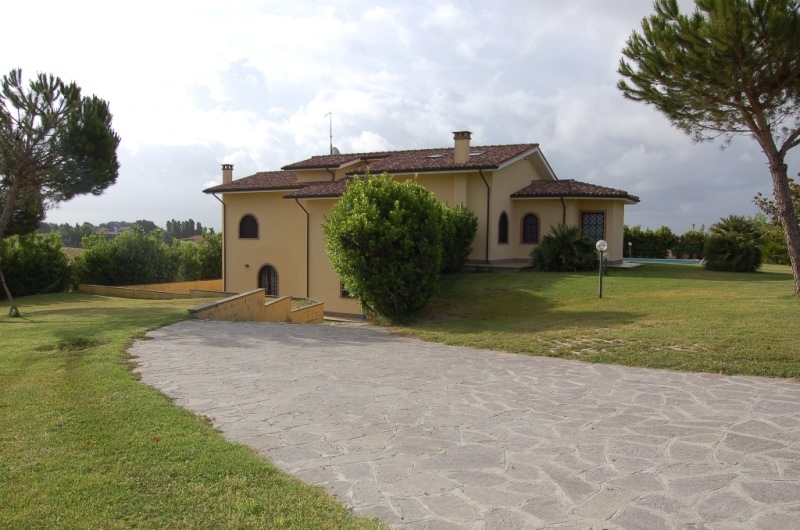 The property comes with land measuring 9800 sq m is fenced, features automatic irrigation, natural pond with a diameter measuring 35 meters, swimming pool with reinforced concrete and stone-burning oven. 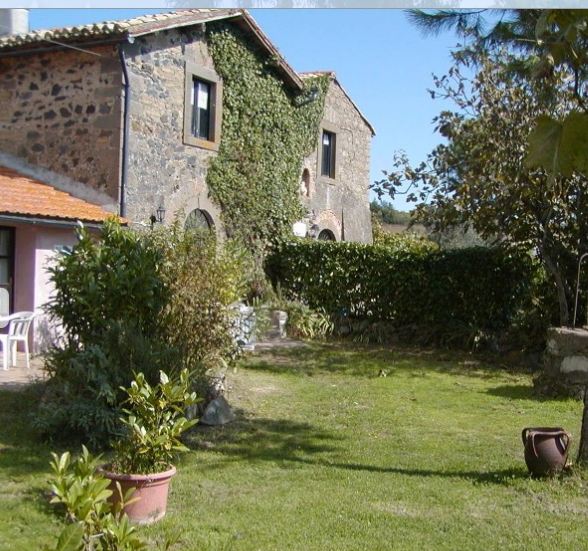 Country house dating back to 1999 in good condition, currently used as a B&B, located in a private but not isolated position with panoramic views over the hills and olive groves, in the upper part of Tuscia. Civitella d'Agliano is 3 kilometres far and Graffignano is 2.5 kilometres far. 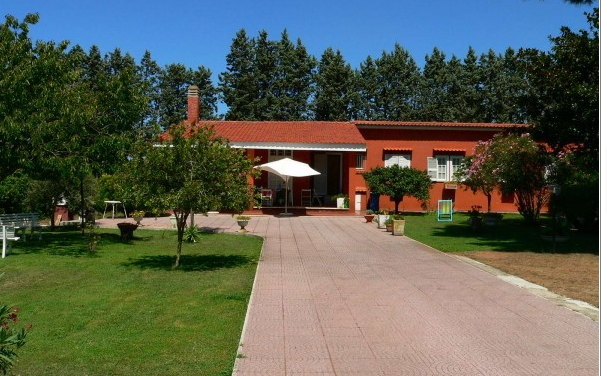 The property comes with land measuring 1.7 hectares and is completely fenced with an automatic gate, maintained with olive grove with 110 olive trees and courtyard with garden measuring about 2000 sq m with tall trees, swimming pool with hydro-massage and irrigation system. The access road to the property is tarred and in good condition. 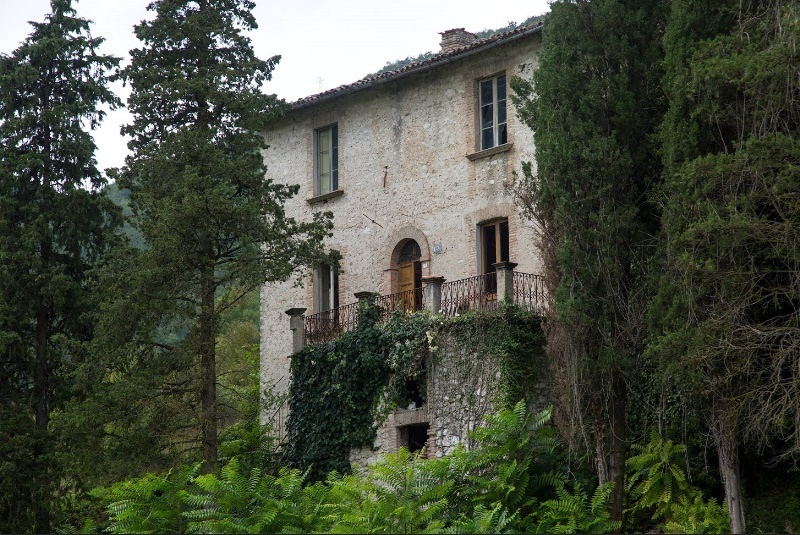 Stone built country house situated on the border between Tuscany and Lazio, 15 minutes’ drive away from San Casciano dei Bagni. 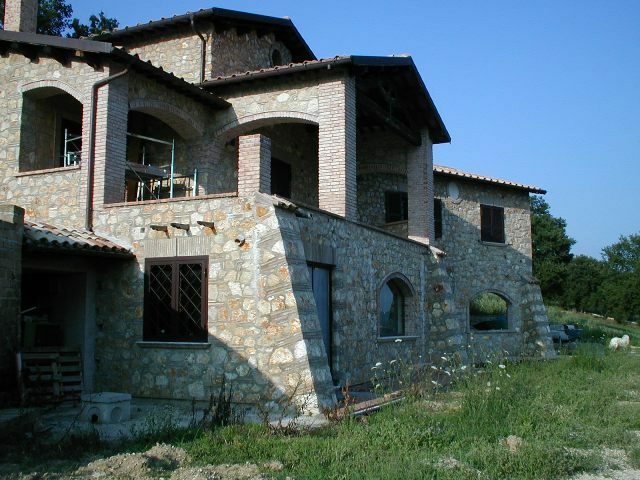 This is a newly built country house that retains the traditional appearance of a local farmhouse while the interior has been designed to provide luxurious accommodation located in Bracciano, Lazio. 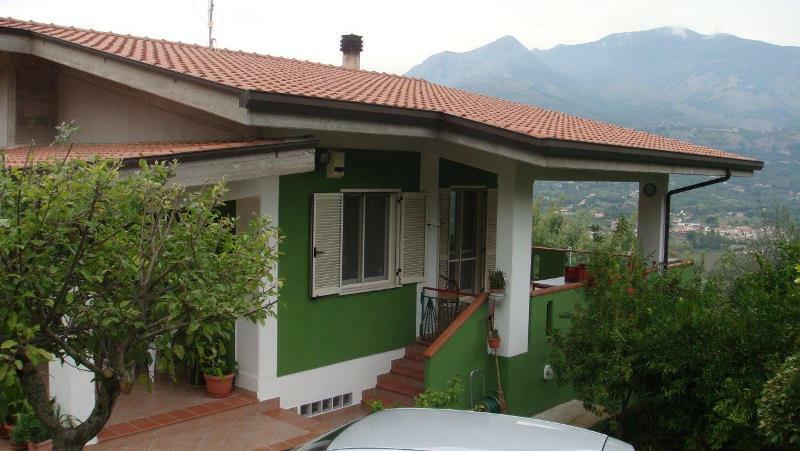 Detached 3 bedroom house located just less than a 5 minutes walk from Lake Vico.